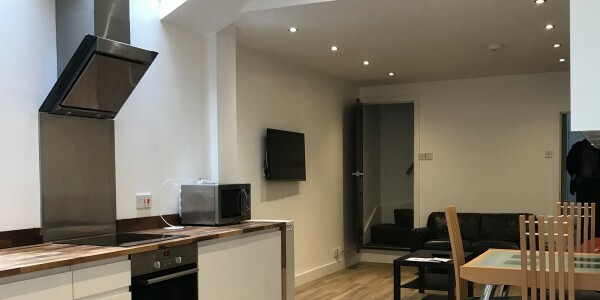 Welcome to Urban Digs – Providing premium student accommodation in Selly Oak, Birmingham and exclusive residential properties in the West Midlands. We offer hassle free, top notch accomodation at affordable rates. Browse our website or get in touch to find out more! Reserved for the 19/20 academic year. This property is now reserved for the 19/20 academic year. Enquire now for the 20/21 academic year. Recently refurbished 5 .. 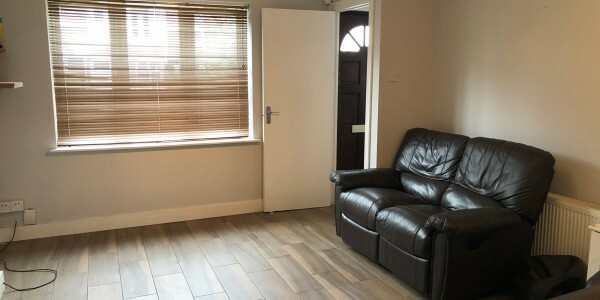 This property is now reserved for the 19/20 academic year. Enquire now for the 20/21 academic year. Newly converted 6 .. This property is now reserved for the 19/20 academic year. Enquire now for the 20/21 academic year. 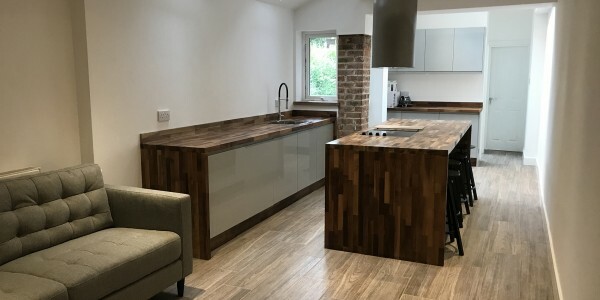 Recently refurbished 4 ..
Urban Digs brings a fresh approach to student accommodation in the Selly Oak area of Birmingham. 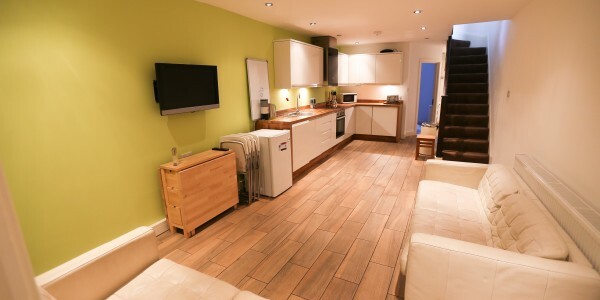 Our aim is to offer students hassle free premium accommodation at affordable prices. We are proud to offer a portfolio of high standard 3 to 6 bedroom properties in the heart of Selly Oak. Ollie is a true professional, trust me. I will keep recommending Urban Digs over and over. Thank you so much. I can't speak high enough of the quality service I received from Ollie at Urban Digs. Everything went smoothly, and I would have no problem recommending them to my friends. 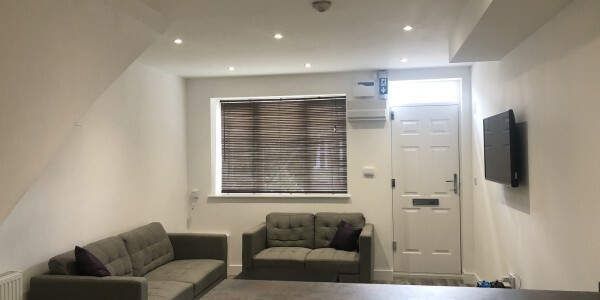 Quality Accommodation: We continually maintain and refurbish all of our properties ensuring that they are up to the high standards today’s modern students have come to expect from their home. 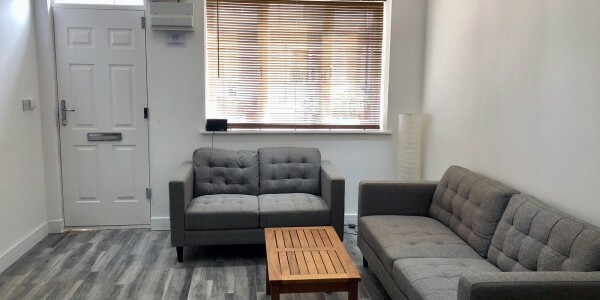 Flexible Approach: We understand that being a student is not a 9 – 5 job so we go out of our way to arrange out of hours (evening / weekends) viewings and appointments to work around your schedule. 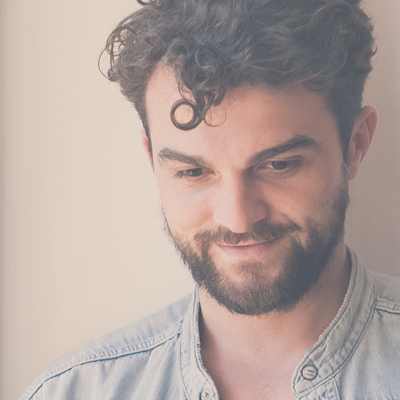 Stress Free Living: We deal with any required maintenance and repairs using our own contractors and have the authority to make decisions, this means no waiting for landlords to agree to and arrange work and no unreliable tradesmen. Affordable Prices: We don’t charge you any administration or agent fees. All costs are covered by the landlord meaning we offer you the best deals. Like the sound of what we’re about? Click here to view Student Accommodation in Selly Oak or Contact us for more information.